LG G Pro 2 was unveiled in three colors - black, white and titanium. 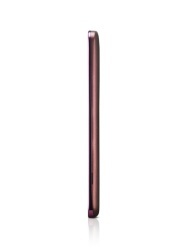 Now, the company is all set to introduce a new paintjob for its flagship phablet. According to LG Electronics Singapore, the G Pro 2 will also be available in Red hue soon after the phablet goes on sale in the land of Merlion on March 29. The phablet can be picked up from Telcos with a two-year contract or you can purchase the SIM-free model for S$828 (about $654). 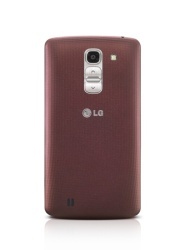 Meanwhile, there is no official word on the global availability of new red variant of the LG G Pro 2. 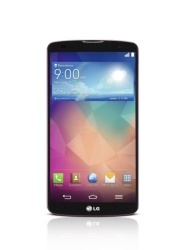 To recap some of the specs of LG G Pro 2, the device comes with a 5.9-inch Full-HD IPS display and is powered by a Qualcomm Snapdragon 800 processor clocked at 2.26 GHz. The phablet features 3 GB of RAM, 13 megapixel rear camera and a removable 3,200mAh battery. If you are still wondering about the features and the real life performance of the G Pro 2, then do check our detailed review to know all about the phablet. I take it that titanium is sliver. Looks great and monster specs, but still too big. I hope LG releases this beast across Europe, pronto!